Our salon prides itself in carrying a diverse line of professional products suited to just about everyone's needs. Really, the most important part of your salon experience is the continuation of that visit at home with you everyday. That's why our salon professionals will educate you with the latest hairstyling trends and techniques, all complimented with the latest products so YOU can recreate your beautiful new look at home, everyday. A variety of products catering to all types of hair; Mixing and layering products give an unlimited palette of textures and effects. 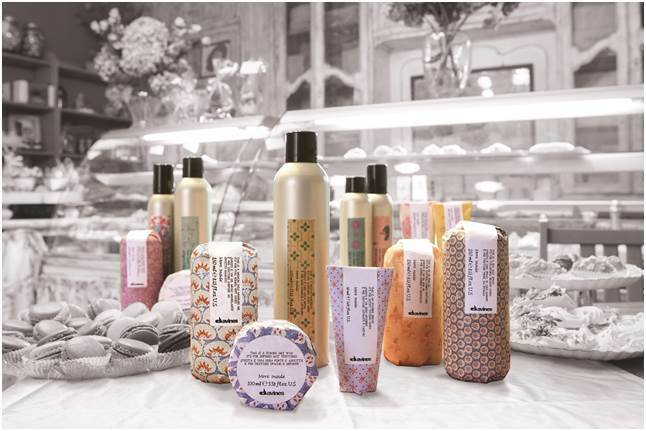 Shampoos, conditioners and styling products created with sustainability and function in mind. “By creating beauty sustainably, we encourage people to take care of themselves, of the environment in which they live & work, of the things they love." "Weightlessly designed to deliver performance, strength and longevity." All hair products are sulphate free, paraben free and cruelty free. Sulfate free shampoos and conditioners, rich in antioxidant argan oil to increase elasticity and consistently restore shine to dull, lifeless hair. A diverse line of sea inspired shampoos, conditioners and styling products. Plant based products offering long-term protection from harsh hair color, free radicals, peroxides, and environmental stressors. All products are sulfate, paraben and gluten free.